Whiplash earned its name because the movement of your neck during impact resembles the fast snapping action of a whip. Just picturing the force of that kind of rapid movement gives you an idea of how whiplash traumatizes the tendons, ligaments, nerves, muscles, vertebrae, and vertebral discs in your neck. 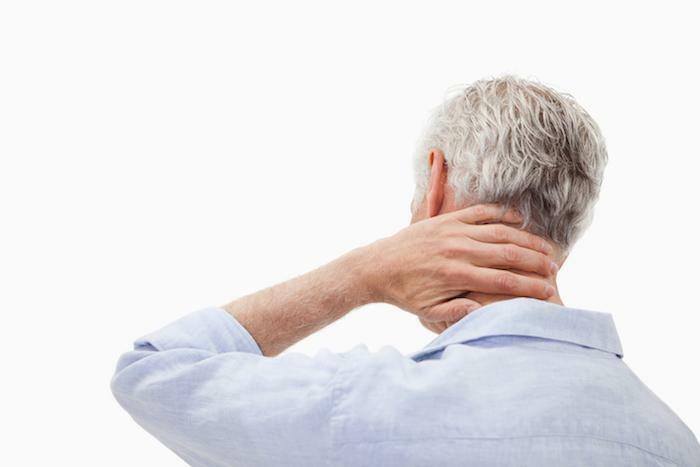 Whiplash doesn’t have to be a back-and-forth motion — the term encompasses all sudden, forceful movements that jar your cervical spine (neck) out of alignment — and a whiplash injury can have a lasting impact on your health and mobility. If you don’t get treatment for whiplash at this stage, your pain could persist for weeks, months, or even for your lifetime. 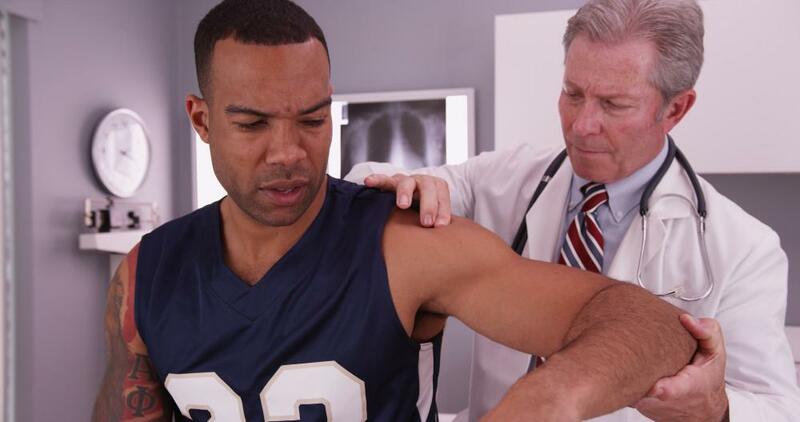 When your injuries are minor and limited to the soft tissues, they may heal on their own within about 6-10 weeks. The stress on your tissues, however, may create other subluxations (misalignments) in your spine. Expert chiropractor Bryan Weddle of DMC Healthcare in Dallas recommends that you get evaluated for whiplash and other neck injuries immediately after a car crash, sporting accident, blow, or any other traumatic incident — even if you haven’t experienced any symptoms. When your body is subjected to forces that push it beyond its normal range of motion, you can go into a mild state of shock that dulls your sensation of pain. If you don’t realize you’ve injured a body part, you may continue to stress it and cause even more damage. Researchers believe that some pain and headaches that persist or worsen in late whiplash syndrome may actually be a form of post-traumatic stress disorder (PTSD). A blow to the head, collision, or car crash is a life-threatening event that can cause psychosocial stress that translates into physical symptoms. Traditional pain medications usually don’t do much more than mask your symptoms. The aim of chiropractic medicine is to put your body into a healthy state so that it can heal itself. Dr. Weddle begins this process by ensuring that your spine is in proper alignment through chiropractic adjustments. Chiropractic medicine considers you as a whole being, which means that the psychological aspects of your accident are just as important as the physical ones. By relieving any pain or symptoms, restoring motion to your neck and shoulders, easing tensed muscles and tendons, and recommending relaxation techniques, Dr. Weddle helps you start the healing process. While healing times vary by individual, chiropractic medicine speeds your recovery after whiplash and helps prevent or diminish chronic symptoms. If you’ve suffered an unexpected force to your neck, contact Dr. Weddle for a whiplash evaluation. You can call his friendly team at DMC Healthcare or use the online booking form. If daily back or neck pain is making you think surgery is the only solution, think again. Nonsurgical, noninvasive spinal decompression therapy relieves pain and helps restore your spine to its optimal healthy state. If you’re planning a surgery or struggling to overcome an injury, a physical rehabilitation program may be beneficial to your treatment. Learn more about why you may need a physical rehabilitation program as part of your recovery plan. Are you plagued by pain or numbness running from your lower back down one leg? If so, you might be experiencing sciatica. Read on to learn more about its risk factors, symptoms, and treatment options. Have you been injured? Are you living with pain caused by years of overuse of the shoulders, knees, wrists, or back? Chiropractors can help you recover from a variety of injuries and conditions. Find out how they treat pain and restore function. 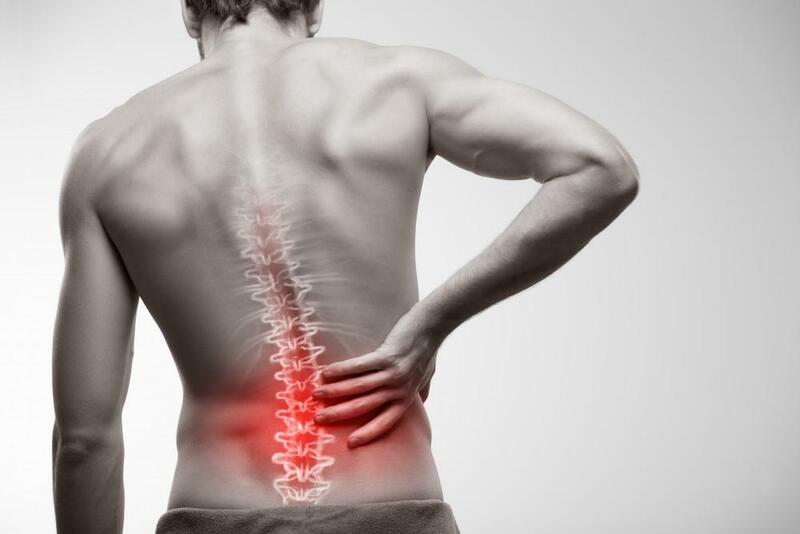 Herniated discs are a common cause of back pain, especially in the lower back and neck. Here's how to tell if your painful symptoms could be caused by a herniated disc and how chiropractic treatment can help you find relief. Accidents can cause an array of injuries - including injuries that can be difficult to detect on your own. having a medical exam after an accident is one of the most important things you can do to protect your health now and in the future.